Let that sink in. Everything. Your mistakes, mishaps, disappointments, successes, achievements, tears of joy, tears of sadness, drama, shenanigans….all of it. 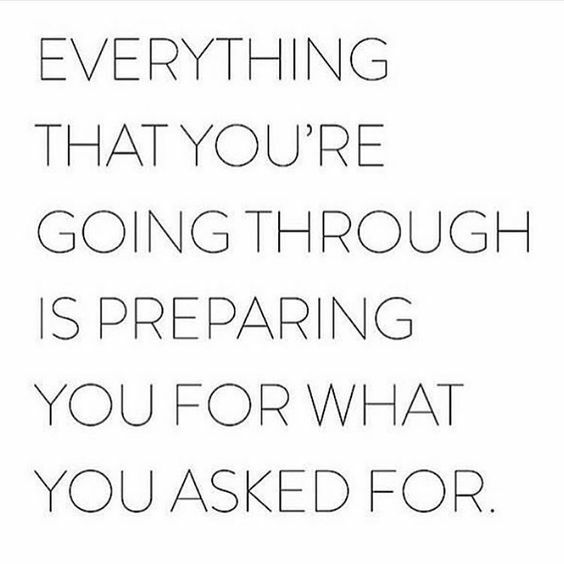 Since you already have everything you need to be extraordinary, believe me when I tell you, whatever you are going through is only preparation for the amazing things coming your way. Good sound advise. Always insightful, always positive.